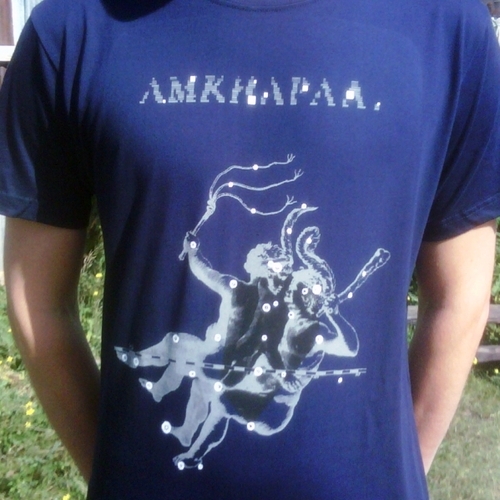 A new shirt ahead of the forthcoming Soisong European tour in October and November 2009. 100% combed organic cotton 180 g/m. European sizes. Made in England.